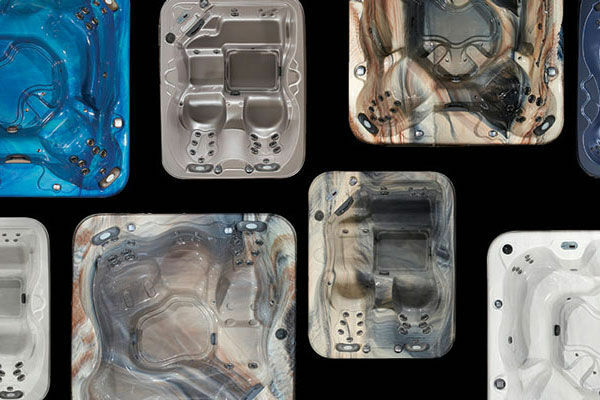 Aspen Spas are available in eight incredible hot tub models and three impeccable series. 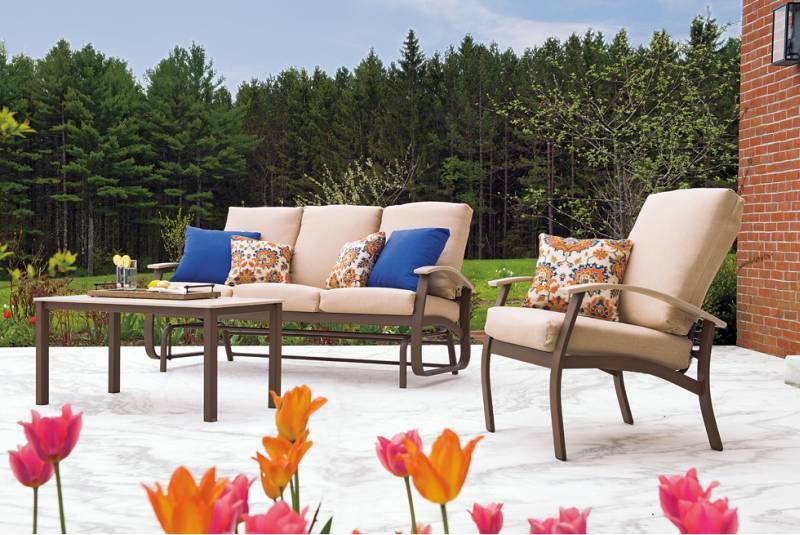 We carry several brands of high-quality patio furniture so you can relax in the great outdoors. 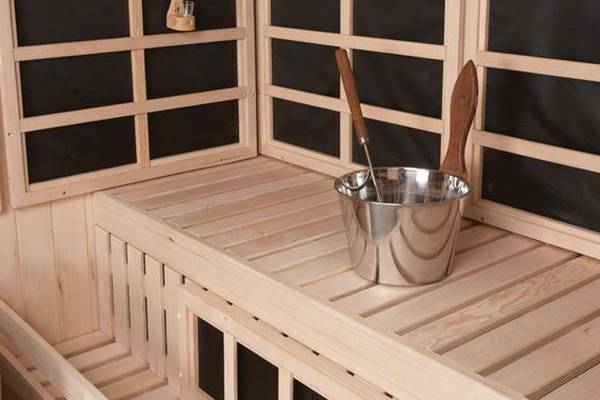 Relax and unwind as you release toxins with your sauna or steam generator. 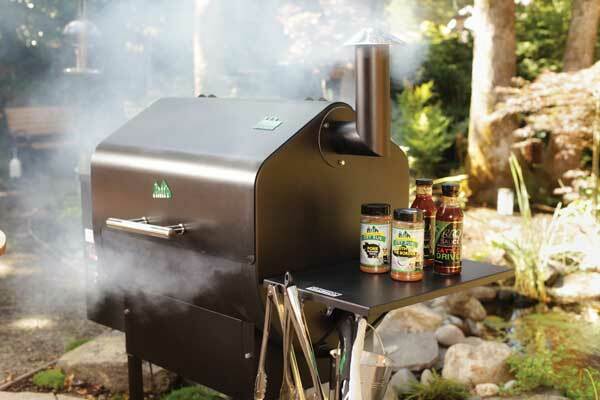 Our extensive line of outdoor grills and smokers make for a perfect barbecue every time. 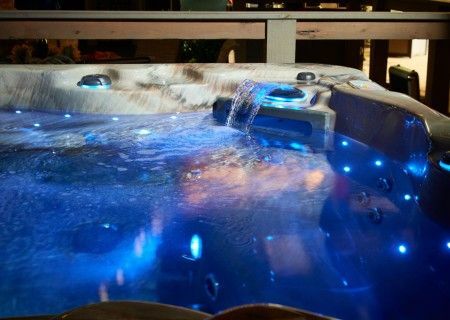 Keep your Aspen Spa sparkling with hot tub chemicals and maintenance plans. Take your spa to the next level with upgrades, accessories and convenient cover lifts. With Aspen Spas of St. Louis, you can have the epitome of luxury right in your own backyard. From our exclusive and carefully-crafted hot tubs, made right here in St. Louis, to unrivaled outdoor furniture and grills, you can enjoy the fresh air and quality time with your family and friends. Plus, our St. Louis hot tub dealers are committed to customer satisfaction, and we’ll make your experience as fast and easy as possible. 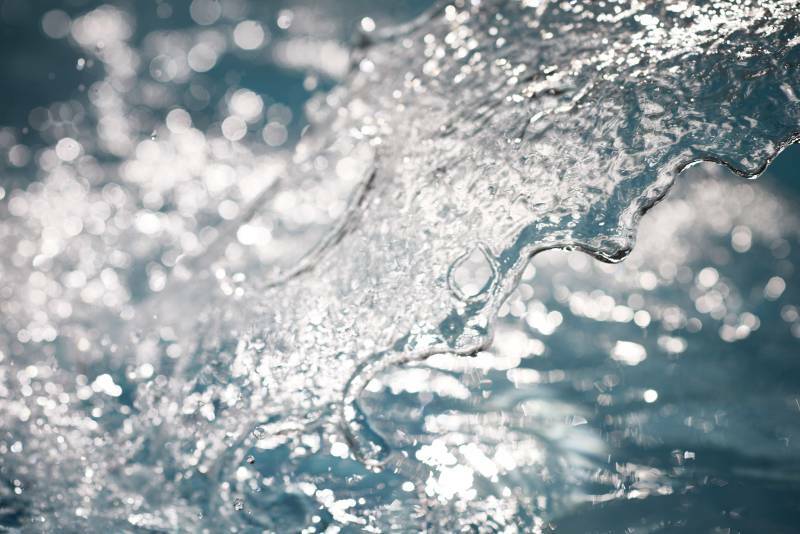 At Aspen Spas, our St. Louis hot tub dealers thrive on helping you find your paradise. We invite you to learn more about our dedication to the quality and innovation of every product we carry. 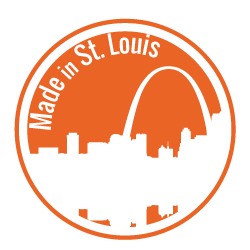 Aspen Spas of St. Louis is family-owned and operated. 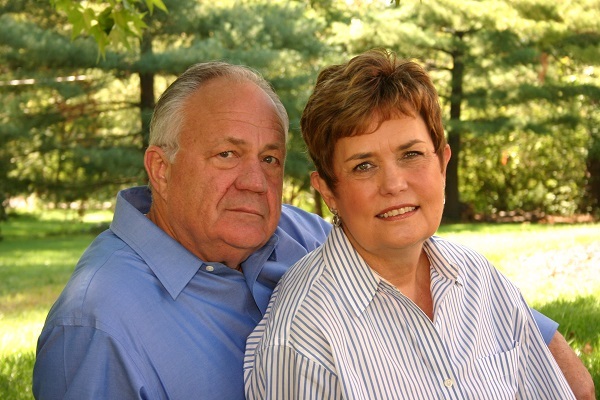 Our commitment to our loved ones means we treat every customer as if they, too, were a member of the Bania family. 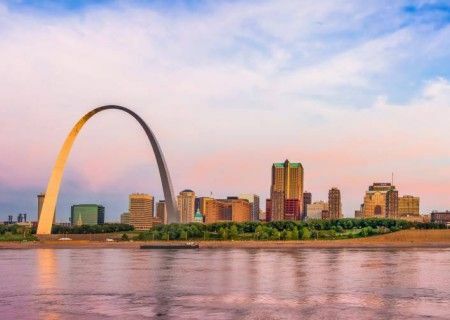 Aspen Spas is honored to be able to give back to the St. Louis community, contributing to such charities as Make a Wish and the Humane Society of Missouri. 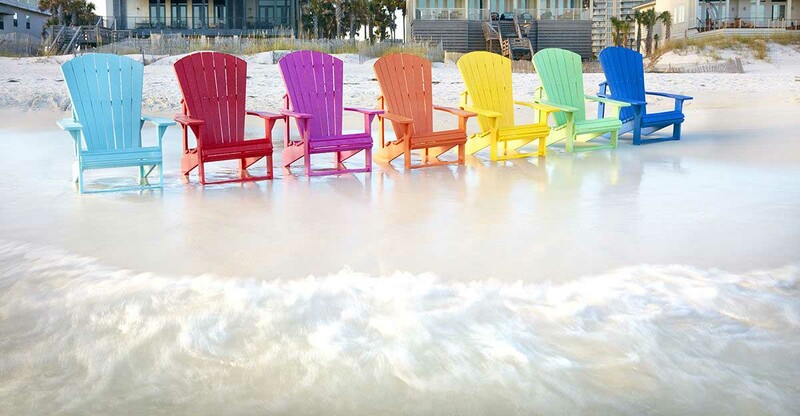 You deserve to relax. And with Aspen Spas of St. Louis, you can unwind knowing that we’ve made every effort to lessen our company’s impact on the environment. 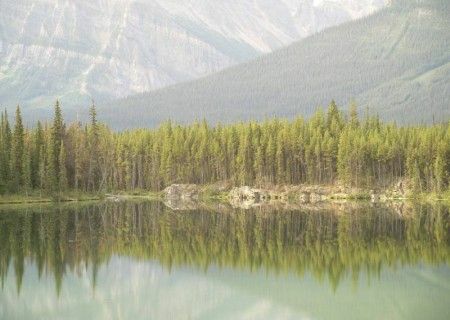 We want every product we sell to last for years into the future. That’s why we offer only the best in outdoor living and, of course, spas.